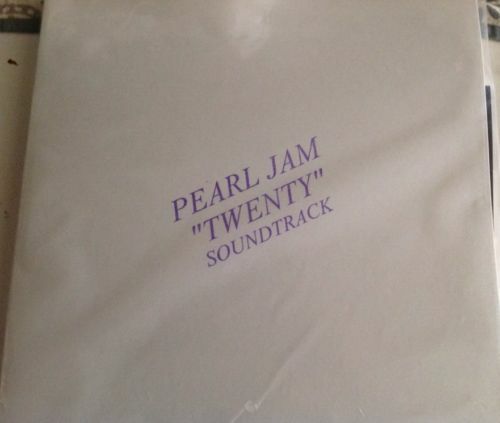 Pearl Jam Twenty 3xLP glow in the dark wax limited to 100 copies, 25 each with a diff color stamp on the cover. This is the purple stamped version. PLEASE SEE MY FEEDBACK AND BID WITH CONFIDENCE!